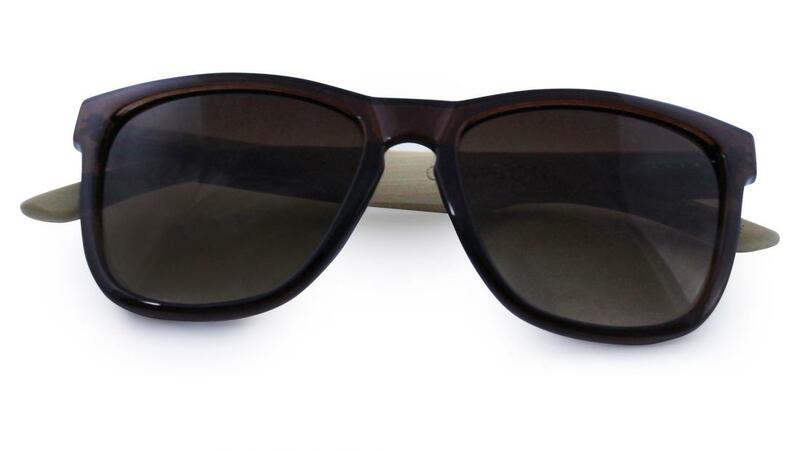 Just like the beech tree these sunglasses provide great shade, with a decorative keyhole bridge and sprung sides for a comfortable fit. Acrylic frame with bamboo sides. 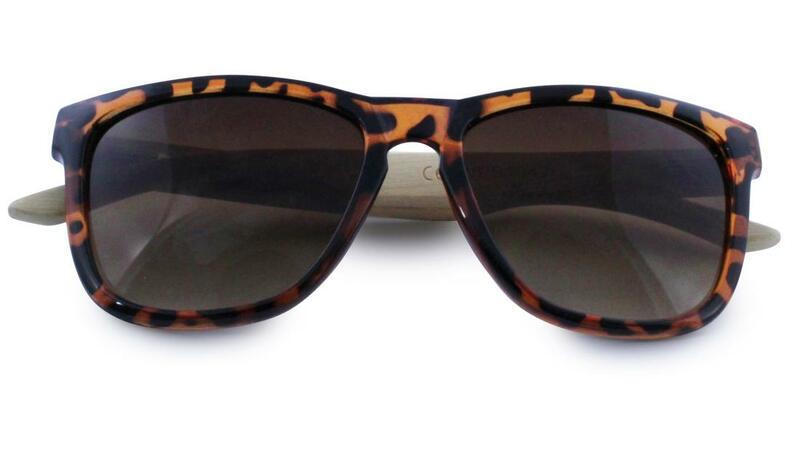 Available in: Black with smoke lenses, Brown and Tortoiseshell both with gradient brown lenses. 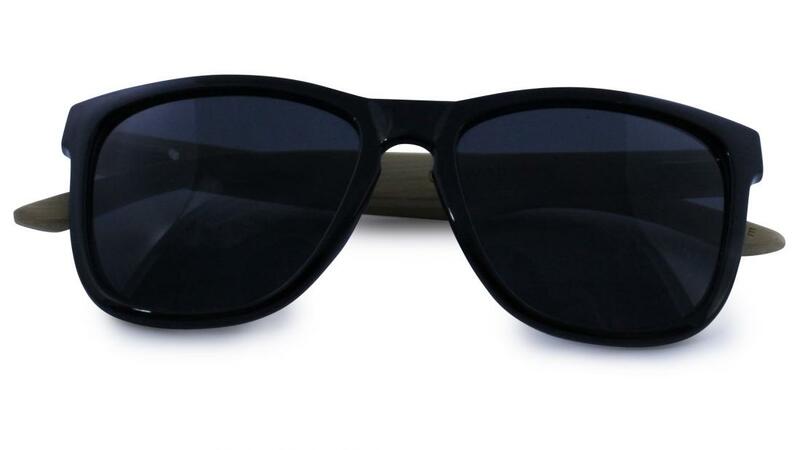 Be the first to write an online review of Beech Sunglasses and share your thoughts on this product with other shoppers!